Rahat Fateh Ali Khan’s magic has always left music lovers spellbound. With its soulful track and beautiful music coupled with the golden voice of Rahat Fateh Ali Khan, Welcome To New York’s song Ishtehaar is all set to be a chartbuster. 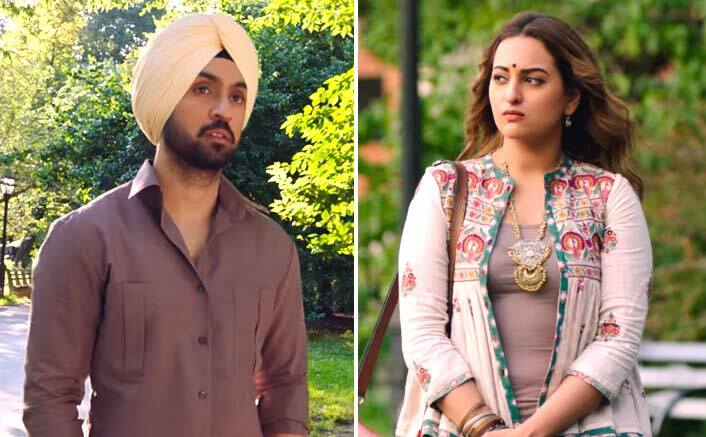 Ishtehaar sung by none other than the legendary singer Rahat Fateh Ali Khan and Dhvani Bhanushali is composed by Shammi Tandon with lyrics penned by Charanjeet Charan. The song appears at a crucial juncture in the film and is set to tug at the heartstrings and cause a stir in the hearts of listeners. Produced by Pooja Films and Wiz Films and Directed by Chakri Toleti with music by Puja Music, Welcome To New York releases worldwide on February 23rd, 2018. Akshay Kumar’s Padman Box Office Predictions!